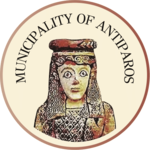 The Antiparos Nautical Club, a pioneer in this field of sporting activity as well, was the first to organise cycling races on the island. The large participant turnout and high level of enthusiasm among residents and tourists alike has firmly established these races and has transformed them into a big fiesta with a loyal and steady following. Every year, the summer rendezvous is slated for 15-16 July, within the framework of events celebrating the feast day of Ayia Marina, and brings together cyclists from all over the world. In early September, mountain biking is the ‘guest of honour’, with the course around the island challenging bold mountain bikers. Bicycle use has also spread to the tourist population. It is the healthiest and most economical solution for the excursionist wishing to experience the rest of Antiparos, outside the village and market district. Those looking to explore the island have countless routes at their disposalto choose from. A suggestion for a relatively easy ride for all levels and ages might be from the Port to Glyfa, then on to Kambos, and back. For those already initiated in the sport, a more challenging route—but with special (mental and spiritual) ‘compensation’ for the effort expended—might be as follows: Port—Soros—Ayios Sostis—Mastihia—Ayios Yeorgios—Monastiria—Kambos—Avlakia—Ayios Dimitrios—Sifneikos Yialos—Agriokastro—Camping Site—Port. You choose! There are many bicycle rental offices in operation, with rates varying according to the time of year (the tourist ‘season’) and the length of the rental period. In recent years, cycling has been burgeoning on Antiparos and this development has brought great joy to lovers of this activity and sport.  Antipariots of all ages are using, more and more, this means of transport, recreation and exercise. The roads are in very good condition and this, in tandem with the calm surroundings, makes the bicycle the safest and most ‘effortless’ way to get some air, make one’s daily rounds and also get in some exercise.